We all want to achieve success – but that doesn’t mean we won’t experience a struggle as we aim to reach our goals. We often go looking in all the wrong places for success and we seek out the wrong habits in order to get us there. 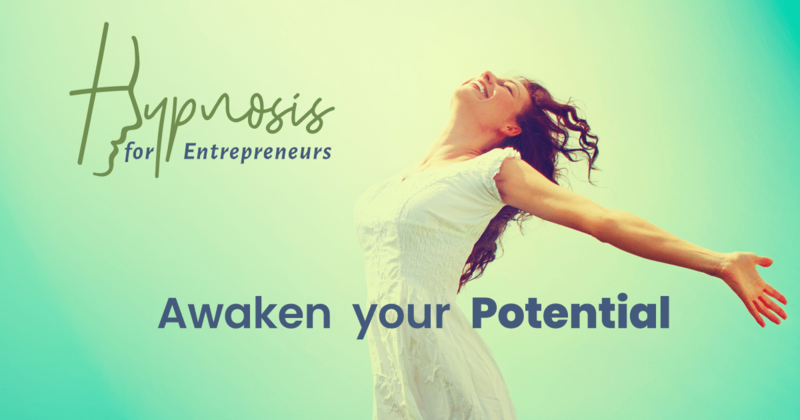 One of the most common misnomers surrounding success is that to achieve it you must be lacking somewhere else. Money is great, but it isn’t going to bring you success. Knowledge is wonderful, but that doesn’t guarantee your success. The right resources may give you a head start, but they don’t spell success for everyone. 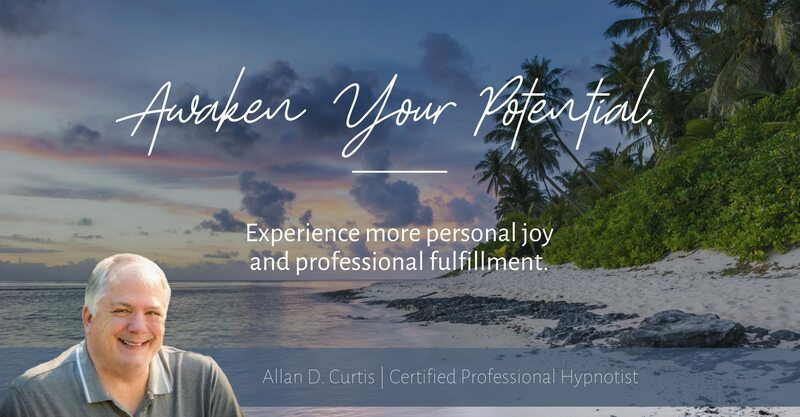 I am pleased to offer you a free PDF called Awaken Your Potential, and special bonus Hypnosis video to relieve stress or anxiety.